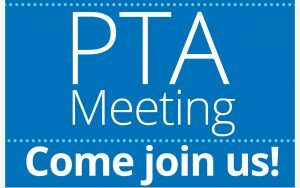 All PTA meetings are open forum and we invite all parents to attend! 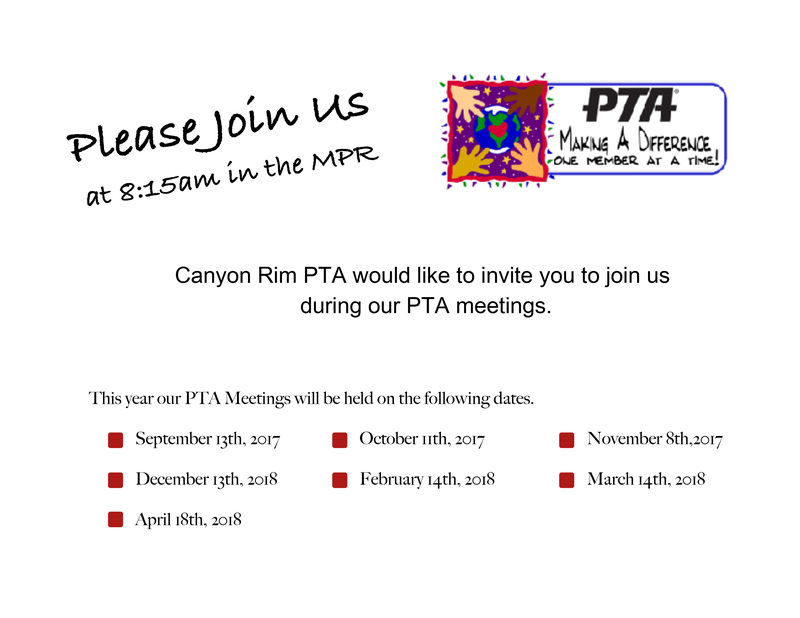 *Meeting dates, times and locations subject to change with notice. Please check back here to confirm.